Battle those back-to-work blues with yoga. On Tuesday, Colleen Abuhaidar leads a yin yoga class (in English) at the Serena Whitehaven showroom on Mallorca. 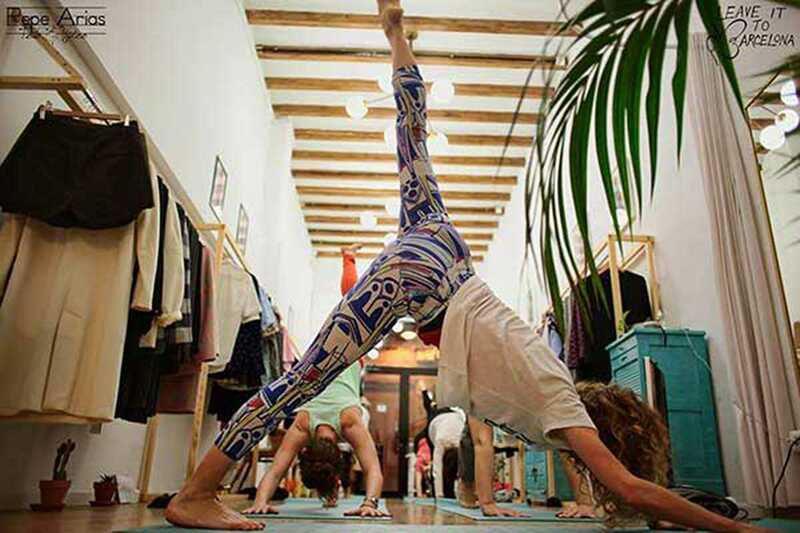 And on Wednesday, Lucy Beckwith will teach a vinyasa flow yoga class (in English and Spanish) at the Colmillo de Morsa shop in Gràcia. The class will be followed by cava, juice and snacks. Both classes start at 8pm, run for 75 minutes and cost €10. RSVP via email ([email protected]) or Facebook.